A new adventure begins! From the same creators of the successfull Nautical Life, we present: Medieval Life! An unique Tycoon and RPG experience with the beloved medieval theme! 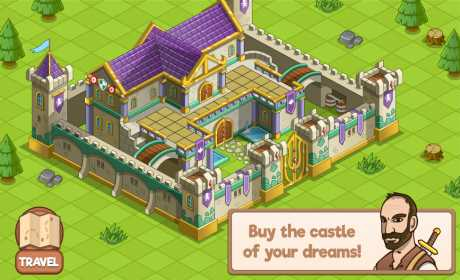 You can buy castles worthy of kings and queens, and customize the interior of your home with furniture for all tastes. See the cycle of day and night influencing scenery and hunting. Travel around the world and try to hunt down all mythical creatures to make a fortune. – There are 8 completely unique castles. 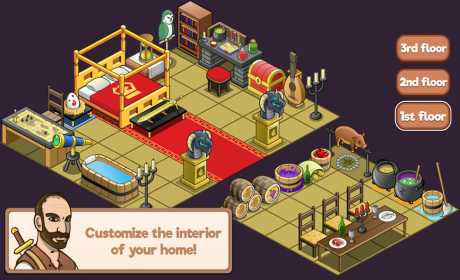 – More than 150 furniture to customize the interior of your castle. – 49 different creatures to hunt. – Several quests around the world. – Show your friends how awesome your castle is in multiplayer mode. – Set traps to increase your fortune. – 7 weapons with different attributes. – Visit the Frostland Tavern for a bet. 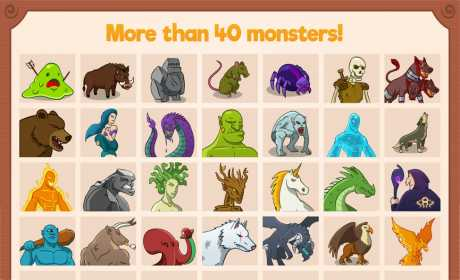 – Become famous by capturing the 4 legendary creatures.